Welcome to Marina Gardens! If you are a “First Time” visitor to our web page, WELCOME! These first few pages were created with “you” in mind and we sincerely hope that you like our community. 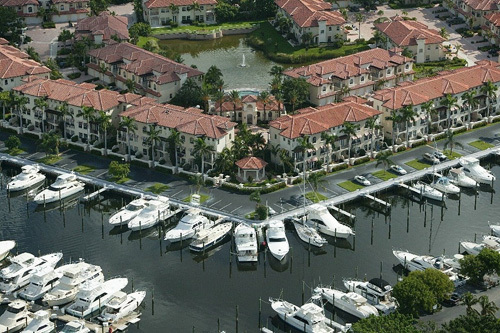 Please know that we are a community of townhomes, both 2 stories and 3 stories  situated along beautiful “Soverel Harbor” the marina has boat slips that can accommodate yachts up to 65’! If you just might be interested in joining us, we do have a few beautiful home sites available  why not check us out?